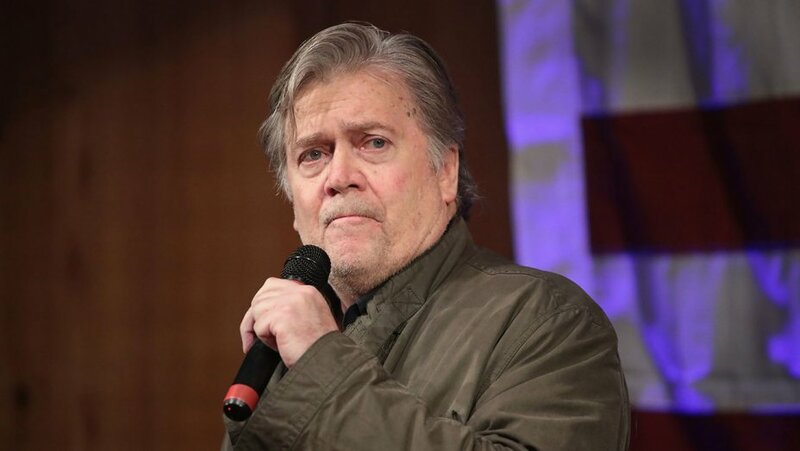 BREAKING: BANNON OUT at BREITBART! It was announced today that he was going to be “transitioning” out of his role at Breitbart, which was the only way this could have ended. “Bannon and Breitbart will work together on a smooth and orderly transition,” said a statement released on the website. Do you want to see Bannon back at Breitbart, or do you think he did the right thing in stepping down? Let us know in the comments below!